What is Commercial Base Pricing? Commercial Base Pricing is a discounted rate offered to U.S. Postal Service (USPS) customers who buy and print shipping labels with an online postage service provider such as Stamps.com. Commercial Base Pricing is always cheaper than the retail rates given at the Post Office. Commercial Base Pricing is available for the following USPS mail classes: First Class Package Service, Priority Mail, Priority Mail Express, First Class Package International Service, Priority Mail International, Priority Mail Express International and Global Express Guaranteed. How does Commercial Base Pricing work? Typically customers who buy postage online automatically receive Commercial Base Pricing when they print a shipping label. Additional requirements may apply depending on the service provider, its digital mailing system, and the use of permit imprints (a mailpiece notation that indicates postage is prepaid). 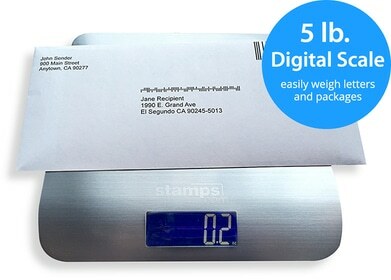 Customers who use digital mailing systems such as postage meters and permit imprints are also eligible for Commercial Base Pricing.